Why can some people hop on the treadmill with ease while others struggle to make it past the mile mark? We may be able to blame (or bless!) our genetics. In the past few years, scientists have discovered how specific gene variations could predict our VO2max response to training (how the body consumes oxygen), which is a popular measurement of endurance Using molecular classification to predict gains in maximal aerobic capacity following endurance exercise training in humans. Timmons, J.A., Knudsen, S., Rankinen, T., et al. Panum Institutet and Center for Healthy Ageing, Faculty of Health Sciences, University of Copenhagen, Copenhagen, Denmark. Journal of Applied Physiology, 2010 Jun;108(6):1487-96. Epub 2010 Feb 4. .
Now there’s a genetic test by XRGenomics, a British genetics research company, that looks at individual genetic makeup and predicts whether people are built to benefit from aerobic exercise. 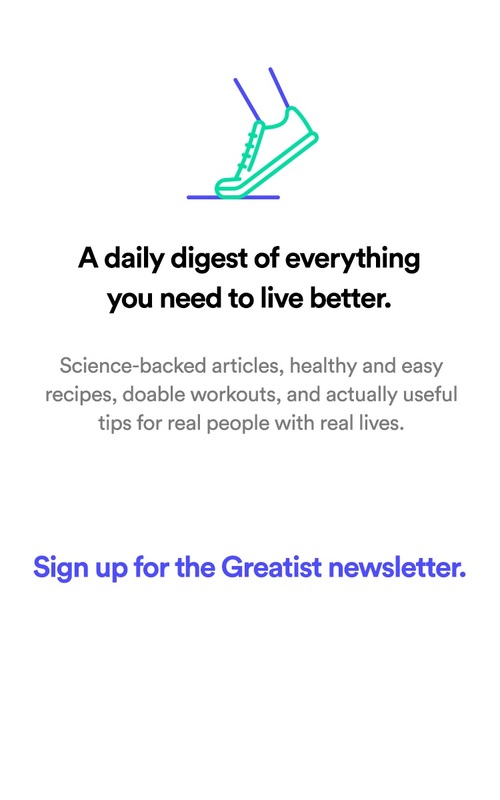 For $318, users receive a simple kit and send off a saliva sample, where they wait a few weeks for the “the news” — whether they're a low or high responder to aerobic exercise. 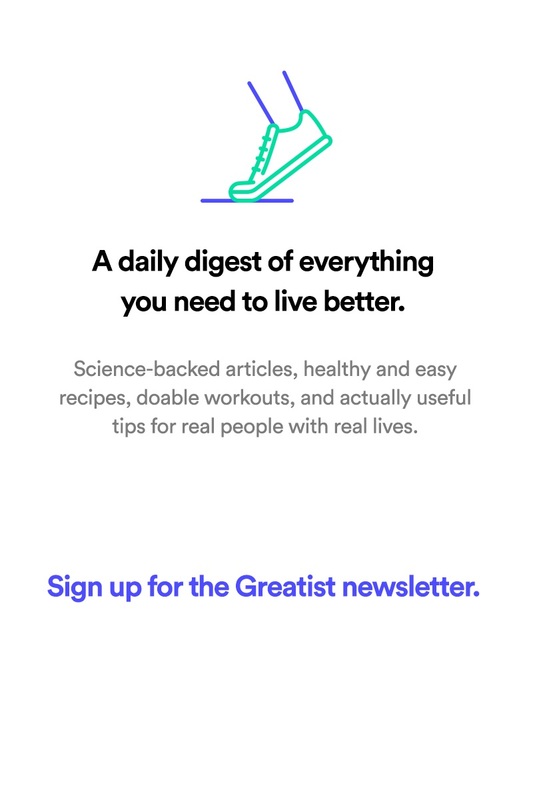 For an extra $160, people can receive personalized advice from the company’s scientific board based on their test results. The problem is the test only looks at the genes that influence an individual’s VO2 max, which may not be the best indicator of physical fitness Limiting factors for maximum oxygen uptake and determinants of endurance performance. Bassett, D.R., Howley, E.T. Department of Exercise Science and Sport Management, University of Tennessee, Knoxville TN. Medicine and Science in Sports and Exercise, 2000 Jan;32(1):70-84. . Moreover, if people find out they're “low” responders to aerobic exercise, they may be less inclined to work out. And don’t forget: The test doesn’t do much beyond tell people how they may respond to exercise. It won’t predict how exercise may affect blood pressure, insulin levels, or the ability to shed a few pounds. The test also isn’t, um, particularly cheap. But there is a bright side. Scientists behind the test hope it will help people tailor their exercise regime to something that's most beneficial to their body. High responders may be motivated to keep up with aerobic workouts, while low responders may switch to strength training or other forms of exercise to get their sweat on. Test or no test, don’t forget that genetics don’t automatically determine our fitness fate. (They account for closer to 50 percent of people’s response to endurance training Using molecular classification to predict gains in maximal aerobic capacity following endurance exercise training in humans. Timmons, J.A., Knudsen, S., Rankinen, T., et al. Panum Institutet and Center for Healthy Ageing, Faculty of Health Sciences, University of Copenhagen, Copenhagen, Denmark. Journal of Applied Physiology, 2010 Jun;108(6):1487-96. Epub 2010 Feb 4. .) Becoming faster, stronger, and a bit more flexible comes down to hard work and dedication, not to mention a positive attitude. Would you be willing to buy this genetic test? Let us know in the comments below, or tweet the author @lschwech.